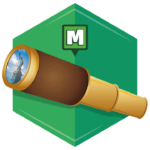 Munzee – Scavenger Hunt » Introducing Tourism Capture Badges! 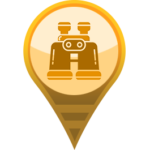 We’re excited to announce a new line of badges for capturing munzees associated with the Tourism filter are now available to earn! 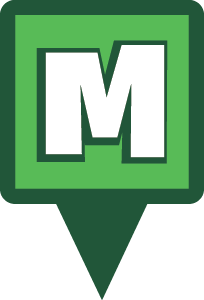 These badges are primarily linked to the Historic and Iconic Munzees from different countries around the world and states in the US, but they will also include one-off lines like the Muncie, IN Garfield Virtual Munzees. Other Historic/Iconic Munzees we release in the future! Tourist- Capture 1 Tourism Munzee of any type. 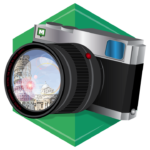 Photographer – Capture 25 Tourism Munzees of any type. Navigator – Capture 200 Tourism Munzees of any type. There will be six badges in total (you can see the first three above) and this line is retroactive. Although these can be earned in specific areas we are continuing to expand our Tourism line in the near future. 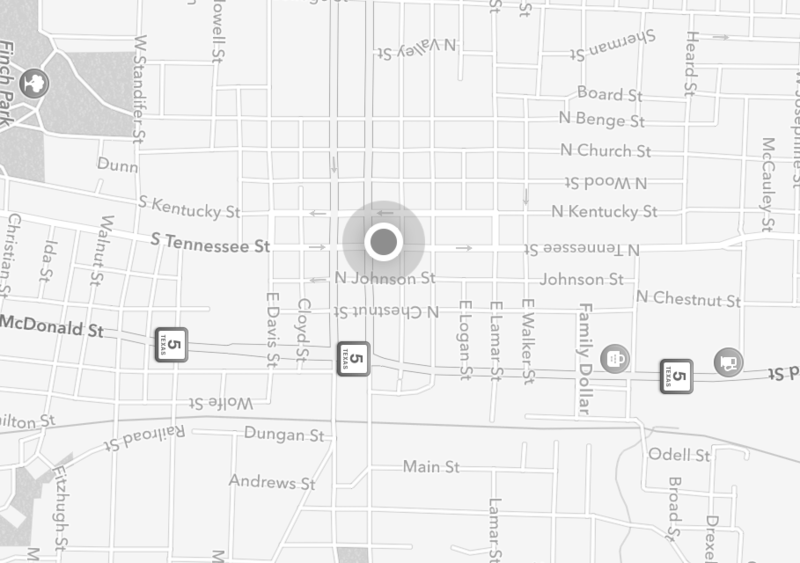 We’ve worked with players in the past to help locate databases of historic and iconic locations, so reach out if you’d like to help! Thank you all for your support! We hope this gives you the drive to continue exploring new areas and learning about the local history. 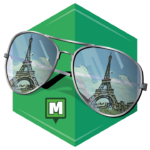 Good luck and Munzee on! This entry was posted in ANNOUNCEMENTS, Badges, GAMEPLAY, NEWS, PLAYERS, UPDATES and tagged 21st century scavenger hunt, android, app, california, capture, clan, deploy, event, EVENTS, eventzee, exercise, family fun, fitness, florida, friends, fun, game, geocaching, GPS, health, hide and seek, historic, Historical Locations, History, international, iphone, markers, McKinney, mobile, munzee, mystery, mystery virtual, outdoor, play, player, player of the week, points, POTW, QR, QR code, scavenger, scavenger hunt, sighter, special, team building, technology, texas, Texas History, tour, travel, trip, UNESCO, virtual, World, World Heritage on January 17, 2019 by Team Munzee.